Your dog is a cherished member of your family and deserves the best care possible. So, when you need to travel or be away from home, dog boarding is the best solution to keep your furry pal safe and secure. The list below answers some frequently asked questions about these pet hotels. How to prepare them for an overnight stay? 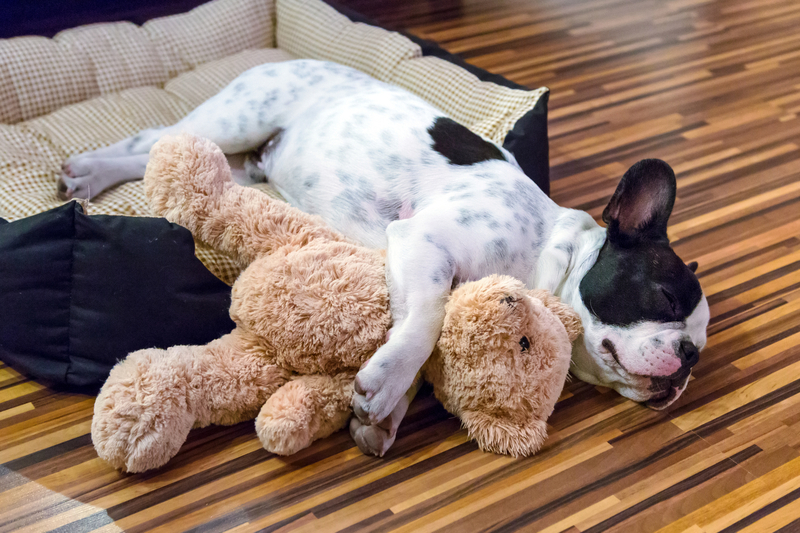 Before letting your pet sleep overnight at a new dog kennel, have them visit during day care hours to become acclimated to the new surroundings and get to know the staff. In turn, the team will have the opportunity to meet your pup and assess the type of activities that will be best suited for them. During their stay, it’s appropriate to bring your dog’s favorite bedding, so that your pal will feel more comfortable in their new environment. If your dog has any special dietary needs or medications, you should also bring the necessary food or prescriptions, so that they can be administered appropriately. Open play is a significant part of the day, during which time your pup will be able to run around with other dogs. The staff may also engage them in certain exercises or brain games. Additionally, to give them a break from all of the excitement, time is allotted for crated breaks and naps. When you want a caring and secure dog boarding facility for your pet, contact the experts at Dogtopia of Highland Village in Denton County, TX. With over 17 years in business, their dedicated team has the experience necessary to keep your pooch comfortable and safe until your return. They also offer pet grooming services and dog training to ensure your little one is well rounded and happy. Call (972) 264-1178 today or visit the website to learn more about their pet services.